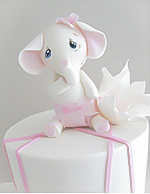 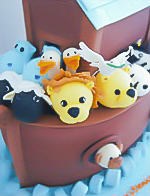 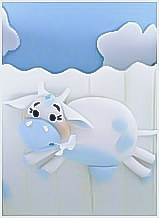 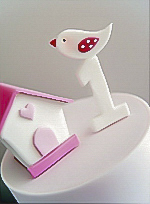 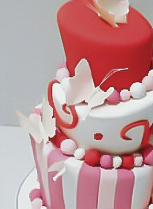 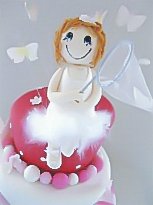 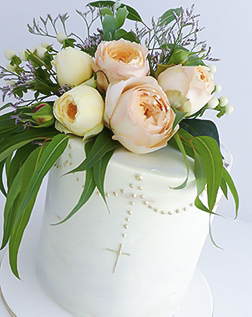 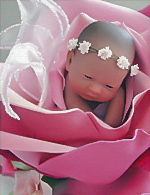 At Elite Cake Designs Sydney we create the most distinctive Christening cakes in Sydney Australia! 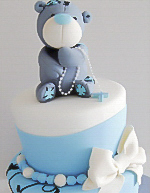 We will design a Christening cake for your boy or girl that your guests will remember for many years! 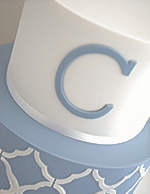 Our unique cake designs range from basic to very complex. 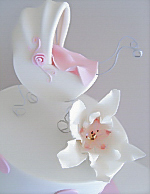 We can customise any design to match your party's decoration or dessert-candy buffet bar style. 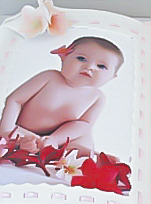 We are quite renowned in achieving very accurate results! 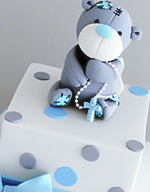 All of our Christening cakes not only look amazing, but also taste great! 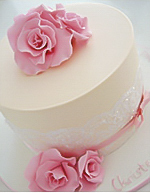 Cake freshness and great taste is always guaranteed at Elite Cake Designs! 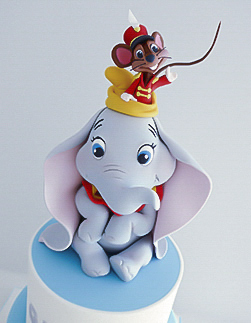 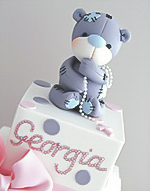 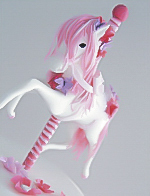 Please note that most of our girl cake designs can be designed for a boy and vice-versa. 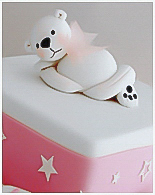 Enjoy viewing our cake galleries below. 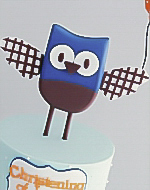 Our friendly sales team will be more than happy to assist you with any of your queries or order. 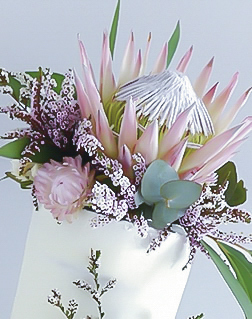 We deliver right throughout Sydney Metrolpolitan area and all Australian major airports. 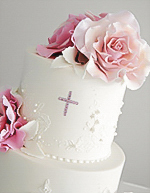 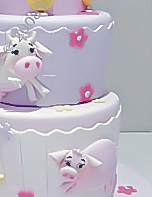 "Online Christening Cakes in Sydney"